What better place is there to live than our very own beautiful Sunshine Coast? We have the most pristine beaches, gorgeous hinterland and warm year-round weather to enjoy it all with. As the Sunshine Coast continues to grow so does the number of niche businesses offering their skills and services. There’s no need to head down to Brisbane anymore because everything you need is right here at your doorstep. If you’re looking for a local Sunshine Coast interior design studio for your next project, we have some of the best there is. 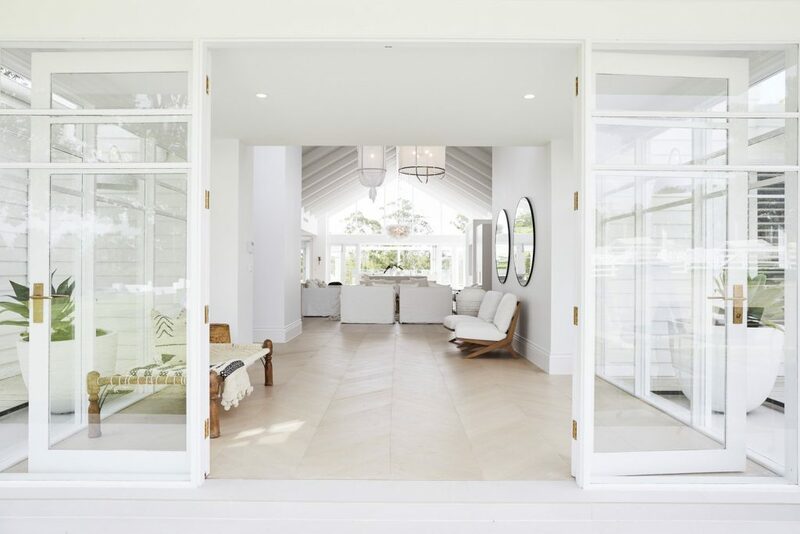 Our local Sunshine Coast interior design studio, Studio Collective, is a boutique agency with extensive experience in both commercial and residential interior design projects. We first began our journey together in 2015 when we combined our passion for design and entrepreneurship and founded Studio Collective. Since then we have worked with numerous homeowners on creating beautiful homes, and business owners for a number of commercial projects. Inspired by our team’s diverse background as well as substantial worldwide travel that exposed us to different cultures, we use this approach to produce unique spaces that have their own style and defining personality. We avoid using the “cookie-cutter” mould and give you an individual experience based on your needs. When working on residential projects we have the skills and expertise to deliver you a beautiful and functional home. We’ll work with you on your vision and offer a number of services like custom furniture design, joinery and cabinetry, colour consulting, window furnishings, trades sourcing, interior decorating, finishes and fixture selections, space planning and furniture and accessories. We’ll do what it takes to ensure you get the home of your dreams. Our commercial division has worked with a number of retail outlets, as well as hospitality businesses, corporate offices, resorts and hotels, and aged care and retirement living facilities on their commercial interior design needs. We are proud to have created a number of safe commercial spaces that not only look and feel aesthetically pleasing but promote happiness and productivity for the employees as well. What Makes Our Local Sunshine Coast Interior Design Studio So Special? It’s our passion and love for what we do. When you decide to collaborate with our team, we’ll work with you from the beginning to deliver a concept and direction that suits your vision and you’re own personal style. With over 20 collective years of experience in interior design, we have the expertise needed for any of your project needs. But we also believe in continuing to learn and grow. And we are always immersing ourselves in the industry to ensure we have a fresh approach for each concept. Whatever project you have in mind, why not talk to our local Sunshine Coast interior design studio? No matter what your requirements are let us help you discover the potential of your residential or commercial space and turn it into a functional and attractive space that brings you joy! Get in touch for a consultation today!